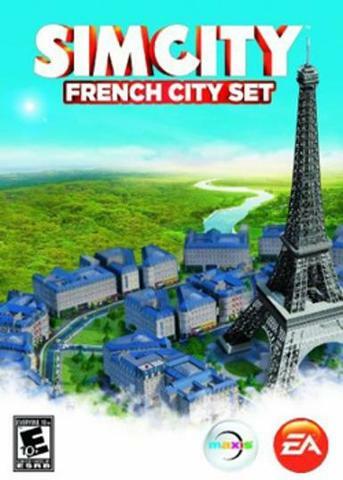 Add a touch of joie de vivre to your city with charming French buildings, police and the elegant Eiffel Tower landmark. Plop the exquisite Eiffel Tower into your city and watch as the distinguished look and feel of Paris spreads into the surrounding area. •	Eiffel Tower exclusive landmark: Give your city French class with one of the world's most recognizable landmarks, the Eiffel Tower. Before you know it, Sims will want to have their pictures taken in front of this world-famous attraction. Scores of Sims will be drawn to the Eiffel Tower and your tourist businesses will boom. •	French Police Station: Having trouble with unsavory elements? The French Police Station comes with an eye-catching compact patrol car to scan your city for crooks even faster than regular patrol cars. Add more patrol cars to blanket your city in police coverage. There's even a helpful sign to add to your already classy French Police Station. •	Transform your city’s look and feel: What better way to create a classy metropolitan downtown than with French style? Simply plop the Eiffel Tower in your city to watch French elegance and culture spread. 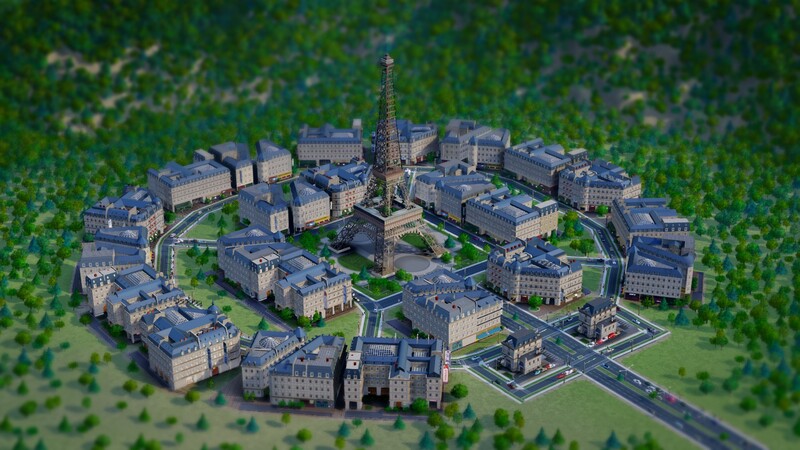 Your nearby residential and commercial buildings will expand into très chic French buildings!